Win Awesome GoPro HERO6 Camera! To celebrate the release of Skyscraper this week, we’ve got an amazing W & San Extreme 32GB Card to give away! 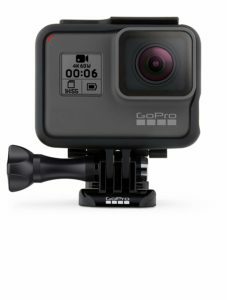 Win GoPro HERO6 Camera + SanDisk Extreme Card! The competition ends at 23:59 on 5 August 2018. 3 Comments for "Win Awesome GoPro HERO6 Camera!" This would be a great gift for my 19 year old son!